I made these kulfi a month and half before. But I couldn't find time to upload this. Here almost summer is going to end. Though I thought of share this wonderful yummy Kulfis to my viewers before summer ends. Kulfi is a popular frozen diary dessert which is from Indian sub continent. 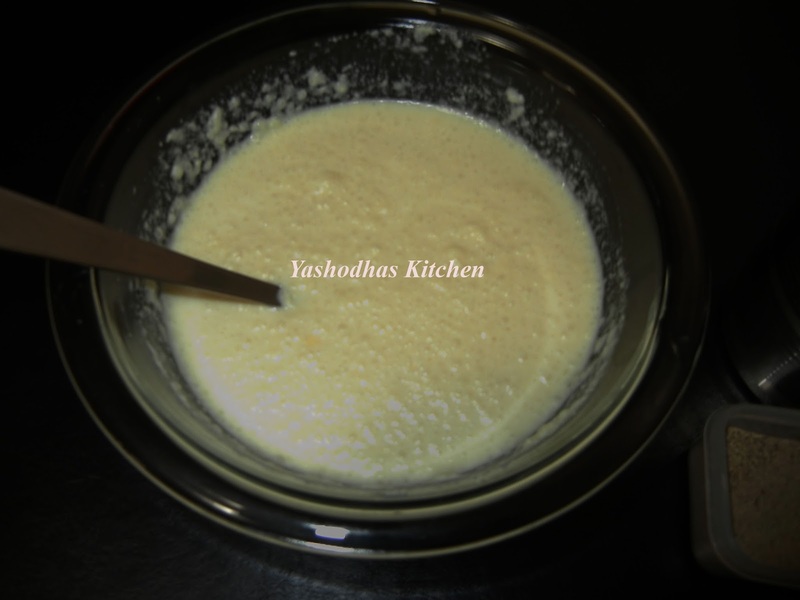 It is also known as traditional Ice cream of India. There are various flavors in Kulfi. 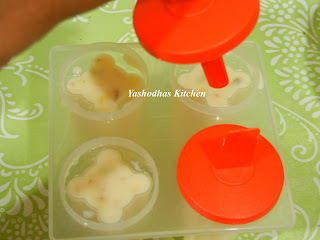 I made easy & quick home-made mini kulfis with almonds and pistachio for kids. This is my hubby's favorite. WE din't get any good tasting kulfis in our place. So that I tried this in the home itself using microwave for easy preparation. This is not only summer special, also kids special. 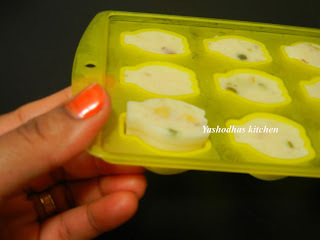 Lets see how to make quick and easy home made mini kulfi. 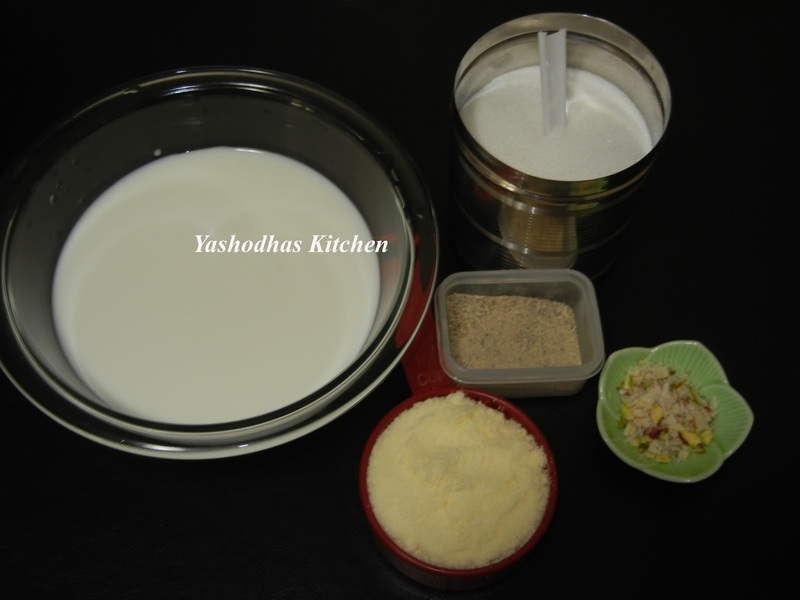 Mix all the ingredients well in the microwave safe bowl except grated almonds and pistachios. Microwave it for 2 minutes. Stir well. Again microwave it for 2 minutes, keep stirring for every 40 seconds. Again microwave it for 2 minutes, keep stirring for every 30 seconds. Again microwave it for 2 minutes, keep stirring for every 20 seconds. Once it will get thick, add grated almonds and pistachios. Mix well and allow it to get cool. After 3 to 4 hours, remove it from the freezer and remove kulfi after half a minute or a minute. 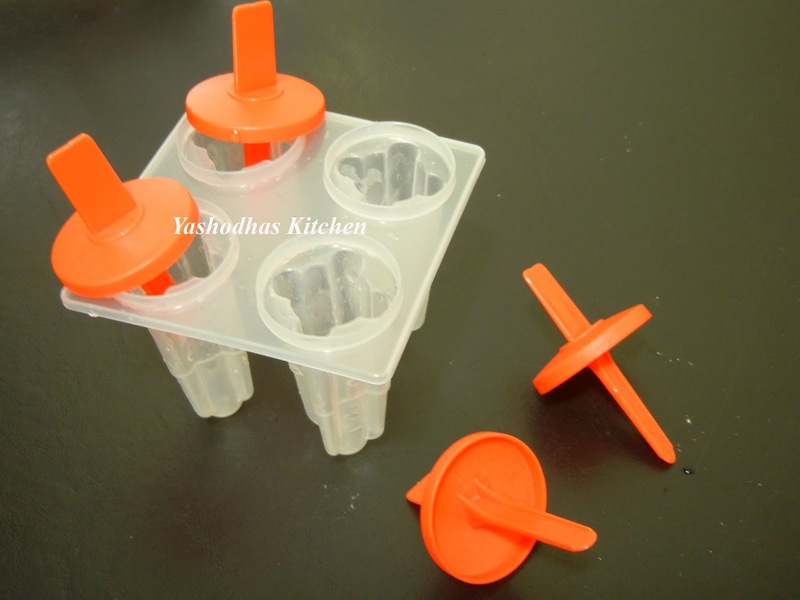 Note : You can use kulfi moulds for get normal size kulfis. Pictures for normal moulds. Thank you very much Jeya!! 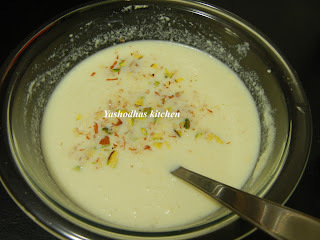 Delicious kulfi Looks really yumm. Thanks Manju :) My son loves those shapes.. SO I made like that!!! 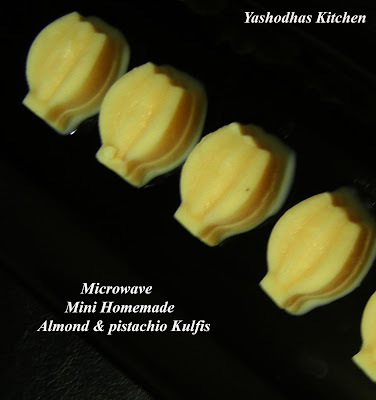 Thanks for linking these yummy kulfis to my event.